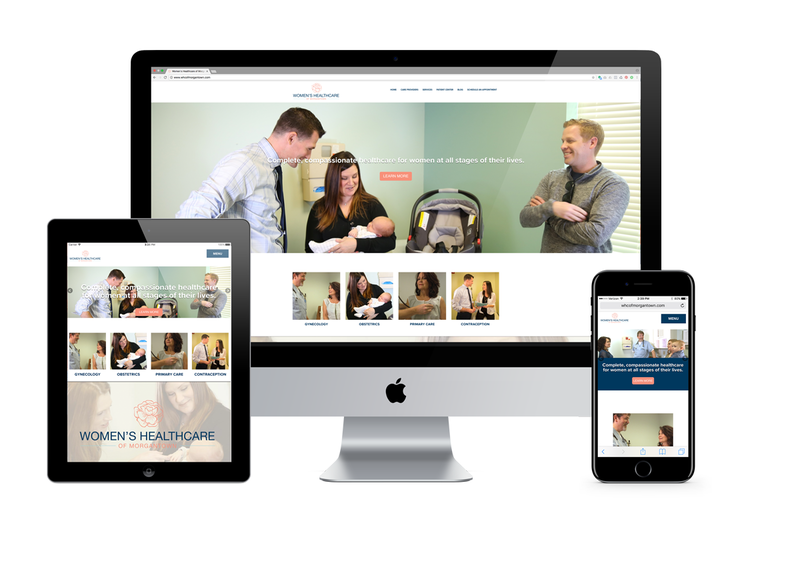 IAM started working with Women's Healthcare of Morgantown in 2017 to provide a refreshed look to their brand and messaging to target Women of all ages. In one month, InnerAction Media helped generate 90-100 new patients from our marketing efforts. Out of these 90-100 patients, 18% came from one area due to strategically targeting through digital geo-targeting.